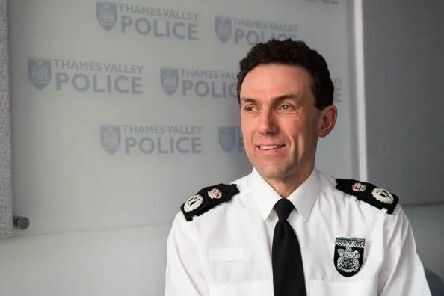 There is a change at the top at Thames Valley Police as outgoing chief constable Francis Habgood is replaced at the helm by John Campbell. 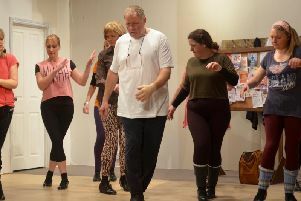 The curtain goes up on Stewkley Players latest production 'Stepping Out' on Wednesday March 20. 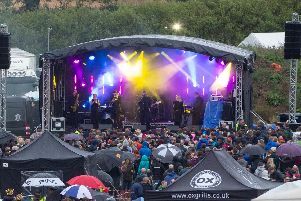 Popular Liverpudlian Indie rock band The Zutons are headlining this year's edition of the Swanbourne Music Festival. 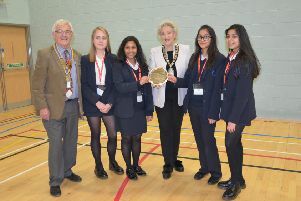 This year's Rotary Club of Aylesbury Hundreds technology tournament saw Cottesloe School triumph in three of the four categories. 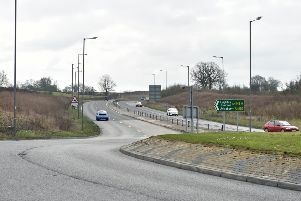 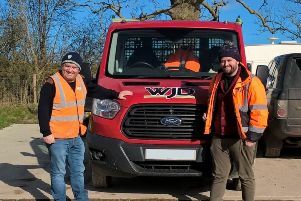 A planning application for the continued use of land for a waste transfer and recycling operation in Stewkley has been given the go-ahead despite strong opposition from villagers. 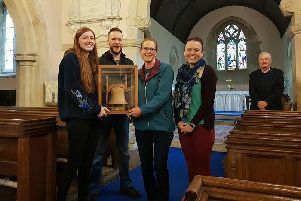 A team from Stewkley enjoyed success in a bell-striking competition organised by the Central Buckinghamshire Branch on Saturday May 12. 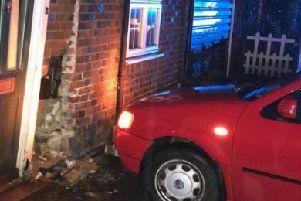 The emergency services were called to an incident in Wing on Saturday evening when a car hit a house. 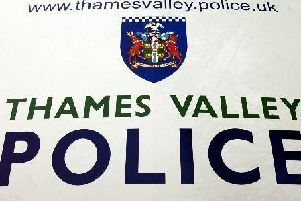 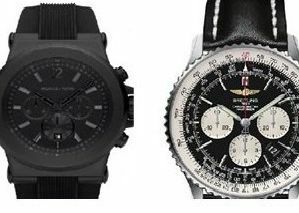 Police are investigating after three watches and a ring were stolen from a property in Ivinghoe Aston. 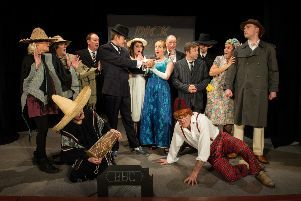 An evening of music and laughter is guaranteed in Stewkley next week as Stewkley Players 119th production takes to the stage. 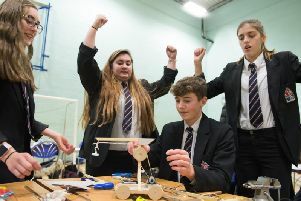 The Rotary Club of Aylesbury Hundreds held its annual technology tournament at Aylesbury College on Monday February 5. 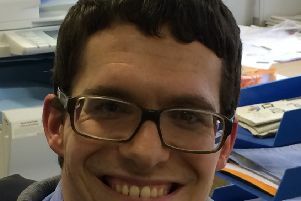 Some say that too many honours handed out by Buckingham Palace at New Year and for HM The Queen’s official birthday go to ‘celebrities’ or those in political circles. 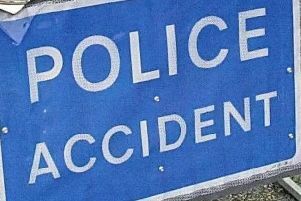 A car and a van were involved in a crash in Wing this afternoon today (Monday). 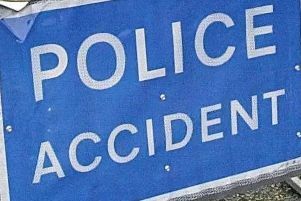 A lorry reportedly overturned during a crash in Wing which occurred in the morning rush hour. 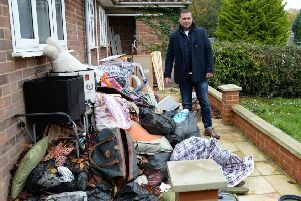 A landlord is calling on the district council to do more to help him after losing thousands of pounds dealing with problems caused by a tenant who was rehoused. 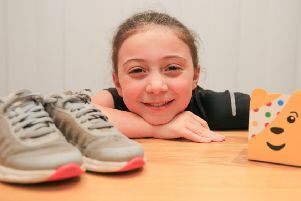 A nine-year-old girl from Cheddington has raised £448 for Children in Need by running 120 miles over the past year. 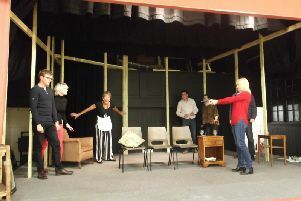 Preparations for a period comedy which mixes the writings of Noel Coward and Agatha Christie are well under way. 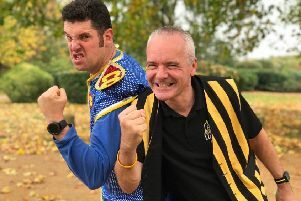 A children’s entertainer from Wingrave has added his name to the Guinness Book of World Records today (Monday) during a national children’s show in London.